Also known as the Siberian Weasel, Himalayan Weasel, or Kolinsky, the Siberian Mountain Weasel is a rust-colored weasel. 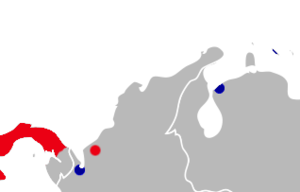 They can be found all over eastern Asia, from as far north as the Sea of Okhotsk, to as far south as Guangdong in China. In the east, they can go as far as Russia, Tibet, and the Gobi Desert. They can also be found in Japan. 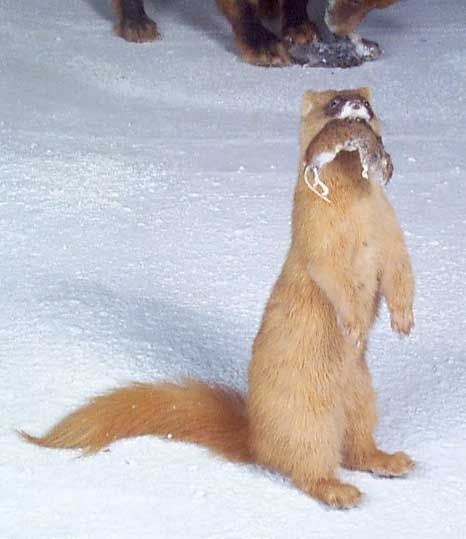 In Taiwan, Siberian Weasels are found in the secondary forests, which have elevations of between 1400-1700 meters. They can also be found but in less numbers in the primary forest and coniferous plantations. They prefer to live in sloping ridges near a water source. They are pale brown on the back, which gradually changes to a paler, yellow brown underbelly. Their tail’s tip may be a dark brown shade than the rest of its body, but it is not black. A male siberian mountain weasel are 28 to 39 cm in body length, and its tail is about 15 to 21 cm long. They weigh less than 1kg. Females are smaller, with a body length of about 25 to 30 cm, and a tail length of about 13 to 16cm. 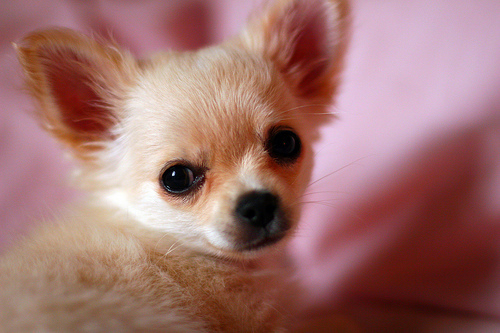 They also weigh less than a kilogram. Looks may be decieving, as they are actually ferocious predators that feed on other animals. In China, they eat rice-field rats. In Korea, they eat on terns and their eggs. In Taiwan, they eat a variety of mammals such as shrews, mice, and rats and switch to eating grubs, beetles, and other intervebrates at times. They store their prey for later consumption especially during the winter. When there are food shortages, they make mass migrations. Amongst Chinese people, th Siberian Mountain Weasel is called “huang shu lang” which literally means the yellow rat wolf. It is famed in China for various reasons such as its foul odor which is skunk-like, and for killing farmers’ chickens at night time. Its fur is sought after in both the Western and Chinese world for its fur. The reason for this is that the Siberian Mountain Weasel’s fur makes for the best and finest water color paint brushes and oil paint brushes. As a result, it is heavily sought after by Artists. The kolinsky sable-hair brush is actually produced by the winter fur of the Siberian Mountain Weasel, and not a sable. In China, their orange fur is used to create in brushes that are commonly used in East Asian calligraphy. In China, it is called the world hair brush or yellow rat wolf hairs brush. A normal calligraphy paintbrush will use hair from a goat, but brushes that use the Siberian Mountain Weasel’s fur are better as it is harder than goat hair. In China, there are superstitions about the Siberian Mountain Weasel being a wandering spirit that can steal and replace people’s souls. Although one may think that large concerte jungles like Beijing will be devoid of most wildlife, the Siberian Mountain Weasel are surprisingly common there. I saw one on Sunday night (6/9/11) in Taipei at 9:30 pm, gliding swiftly along the top of the 2 meter high concrete wall between the Grand Hotel tennis courts, and the Overseas Radio station parking lot. It wasn’t a cat (too short) or a mongoose (gray, scrawny and ugly), and was about 50-60 cm in length, head-to-tail, with a raccoon-like face and thick tan fur. It was a healthy, handsome animal – the first time I’ve ever seen one – and this was verified by your website. So it also lives in an urban hill environment in Taipei – Very Cool!